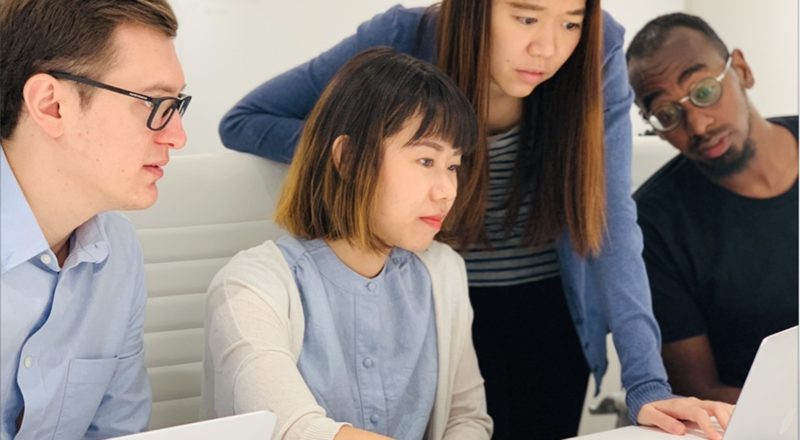 Our company creating a better community based apps for people, we are primary engaging in Japan and Asian market and trying to connect people with best people and technology available. More jobs at Nanameue Inc.
Want to get notified about new jobs at Nanameue Inc.? 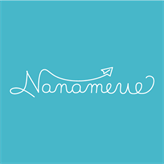 Full Stack Ruby on Rails Developer at Nanameue Inc.